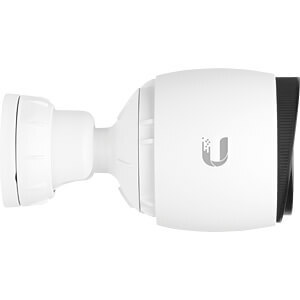 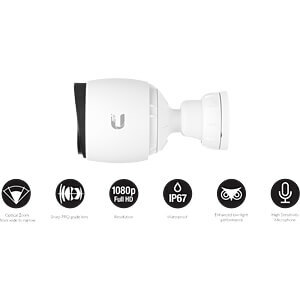 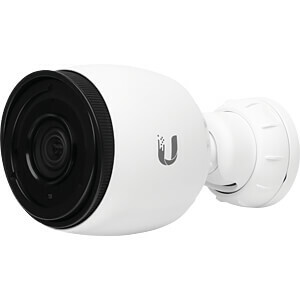 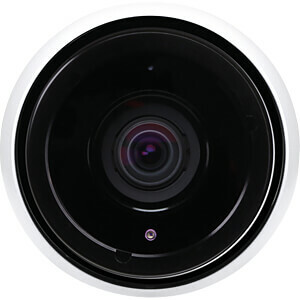 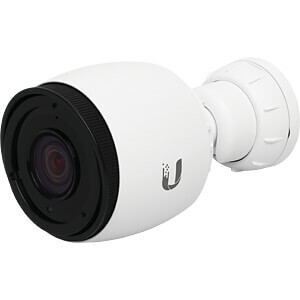 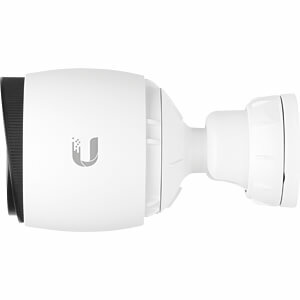 The UniFi G3-PRO video camera delivers detailed video with a PRO-grade 3x adjustable zoom lens. 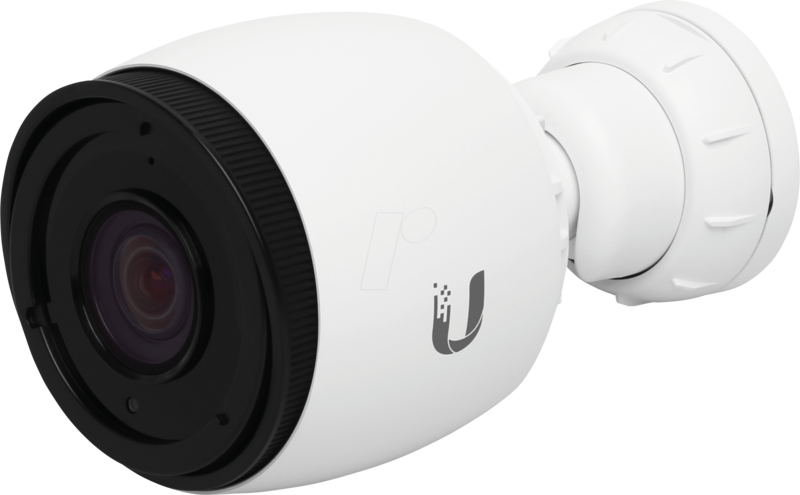 The new, larger image sensor, combined with eight high-power LEDs, captures exceptional detail in all lighting conditions. 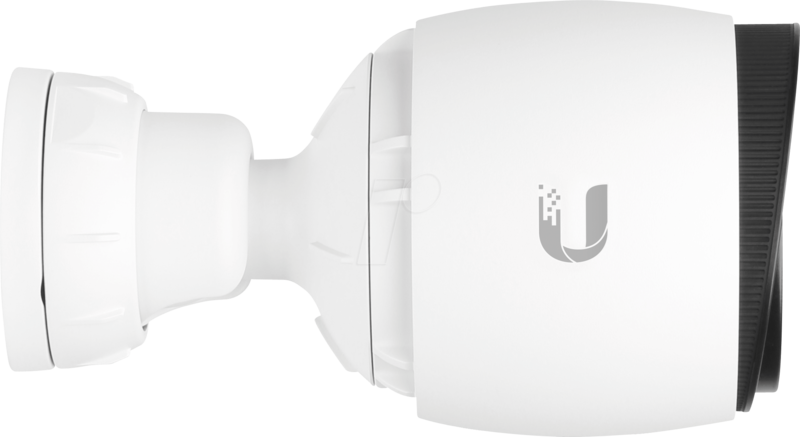 Adjust the field of view to precisely match your recording area with the ultra-sharp 3x electronically adjustable zoom lens. 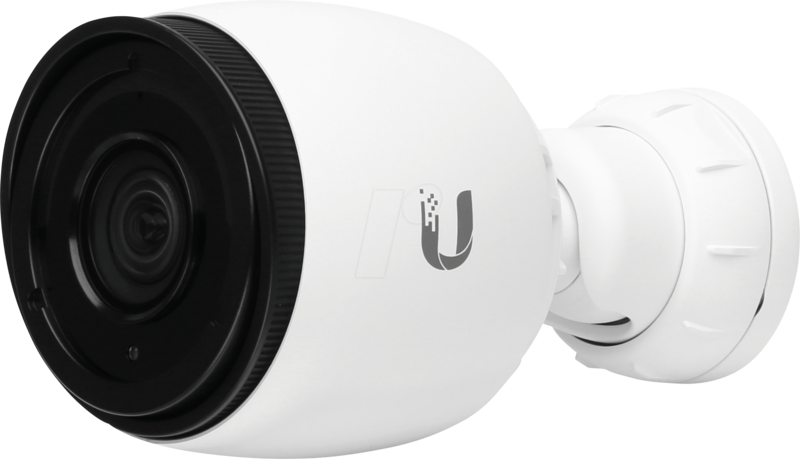 Capture every detail with the oversized image sensor. 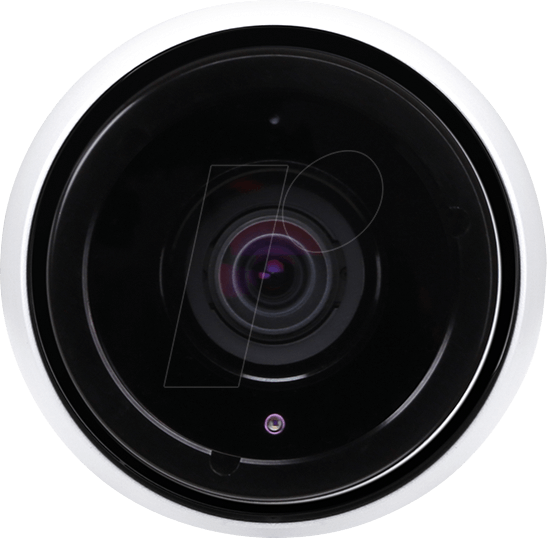 See every detail in the dark thank to the eight integrated high-power infrared LEDs. 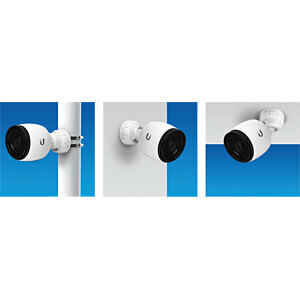 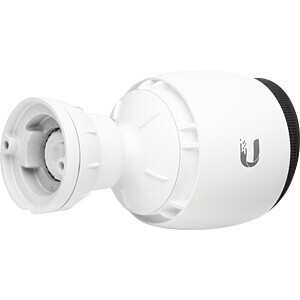 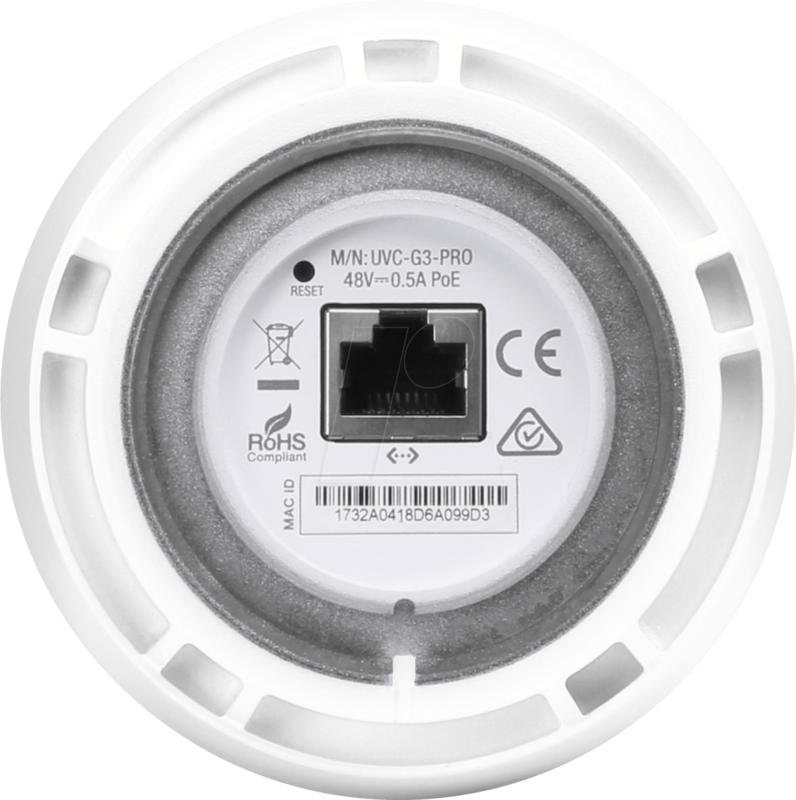 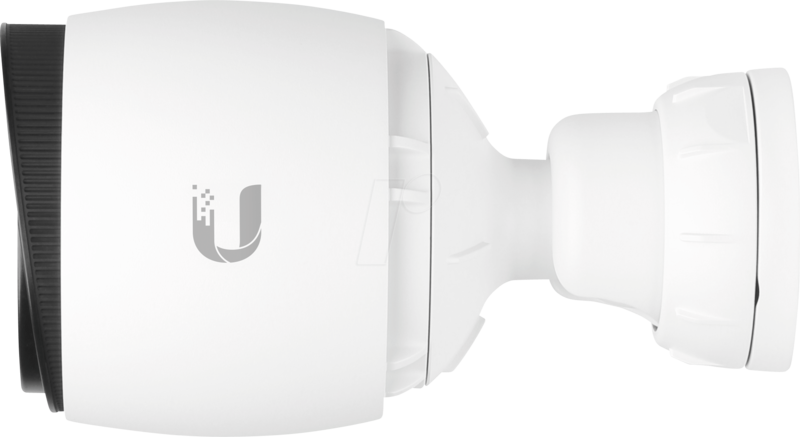 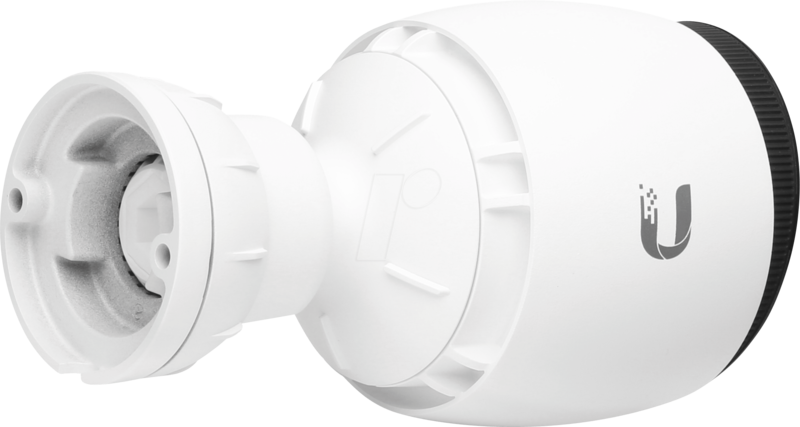 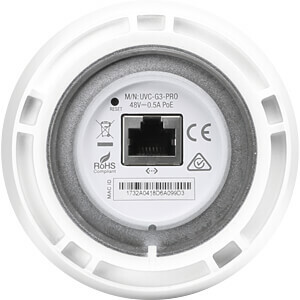 The UniFi Video Camera offers aiming flexibility and can be quickly mounted on a wall, ceiling or pole.